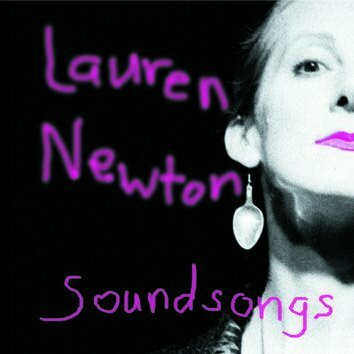 After 30 years of singing in formations from duo to big band, Lauren Newton confronts the absence of form with only her voice making each declaration. This is her 11th CD for Leo Records, and this solo recording, is more than simply an exercise in virtuosity, it challenges the idea of virtuosity; the embrace of the unknown, the new space, the fresh encounter with one's self, the constant redefinition of boundaries. Not just sound, not just song - pure voice.